We get it. You're busy, but also want to be fit. You've tried the "traditional gym" route but have trouble finding motivation or guidance on achieving your goals. Change is here. 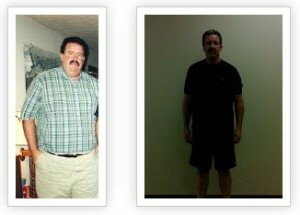 CrossFit Hydro can help. Join Crossfit Hydro with our On-Ramp Program that teaches you proper movement and skills before regular classes. Jan 2 - Jan 5th get in on our 77 Hour Deal for extra Personal Training! Tailor your CrossFit Experience towards your next competition be it a 5k Run, Rowing Competition or a Lifting Competition. Achieve what you set out to do with CrossFit Hydro. Peter Soby a local video photographer is documenting his journey here at Crossfit Hydro. 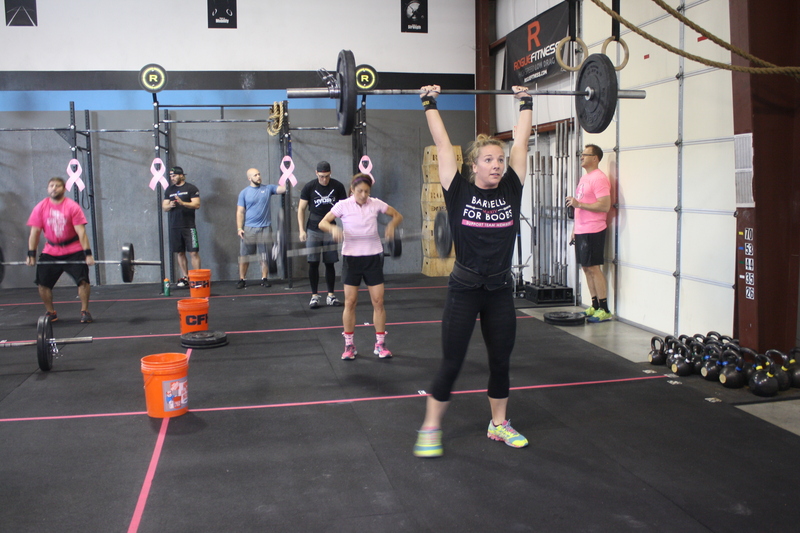 Wonder what it is really like here at Crossfit Hydro check it out. 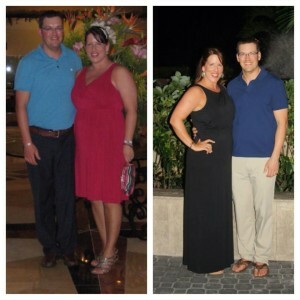 We offer one on one personal training to help you reach your goals and build your skills. We recognize the importance of incorporating fitness at a young age which is why we created CrossFit Hydro Kids. Fun programs that improve their overall well-being and promote the love of exercise. Selecting which fitness path is right for you is hard, much less finding the right Crossfit Gym. We set out to ensure that your experience with getting fit is a positive one by welcoming you with passionate coaches who work hard to see you succeed. You’ll find that your fellow members are welcoming and encourage one another to perform their best. Above all, have fun while getting in the best shape of your life. You’ll never know if you like it until you try it. Sign up for our free Saturday 10am class. Click Here to Sign Up. For those that are new to Crossfit and want to do it properly, we offer a 2-week class that meets 3x a week to get you started. You’ll learn all the proper techniques, movements, and terms to make you class ready. Once you’ve learned all the proper technique, you can now start coming to our regular classes. Pay a monthly fee for your annual contract and work out as much as you want. Those who commit will see the best results! I feel like my quality of life has only gotten better because I feel better, more confident, stronger, and more fit than I ever have. I have only done CrossFit for about a year, I look forward to many more years and the potential that CrossFit may have on my life. 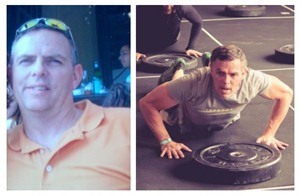 CrossFit has changed my life each day by getting me out of my head and into my body. It continues to change my life through consistent confrontation on variable levels, but always in tandem with the support and instruction needed to progress through each obstacle that presents itself. What is CrossFit? What should I expect when I join? Why should I do CrossFit? How does it work? These are all common questions we get as a CrossFit Gym and address them here. 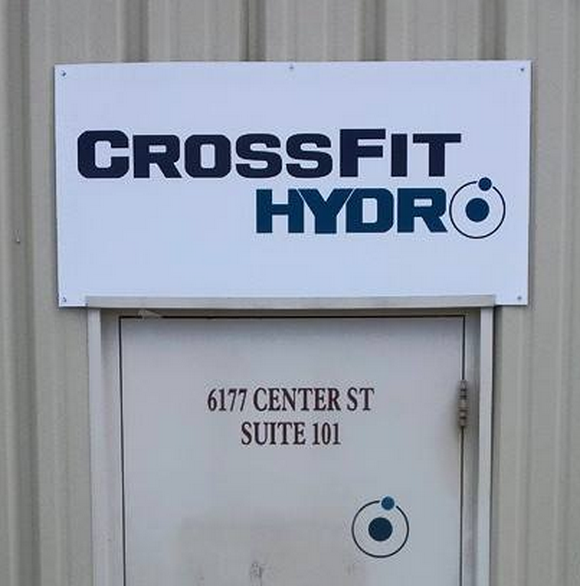 CrossFit Hydro is not your average CrossFit Gym. We are trained CrossFit coaches who focus on proper technique and form. Find community with our fun, encouraging group of members. That's right, no obligations here. Try us out for one free class and see how you like it. 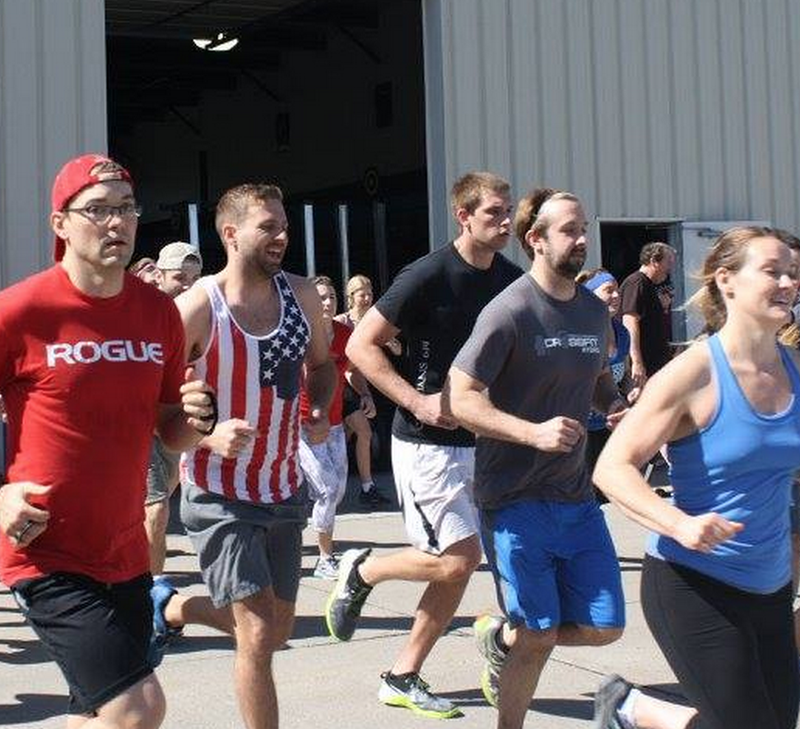 Stop on in on any given Saturday for our 10am class that's made for people new to CrossFit. It's that easy.